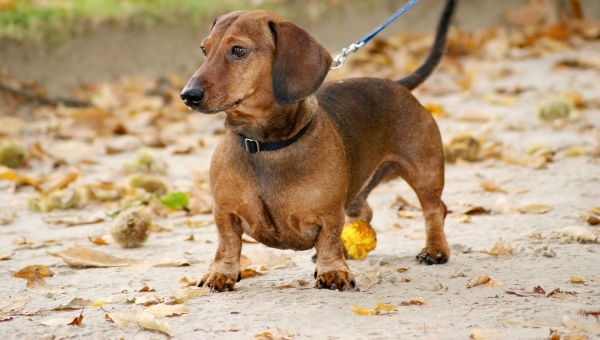 The Dachshund has a short, stout, yet elongated body. 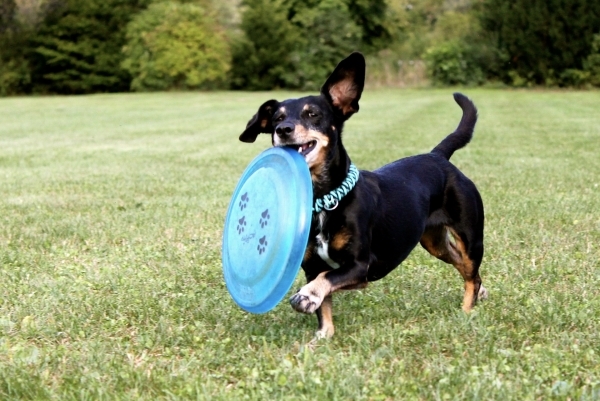 It has great hunting instincts, which have historically led to its usefulness as a hunting dog. It has a tremendously smooth range of motion, which comes from being bred for underground hunting. This leads to an energetic, fluid, quick stride. 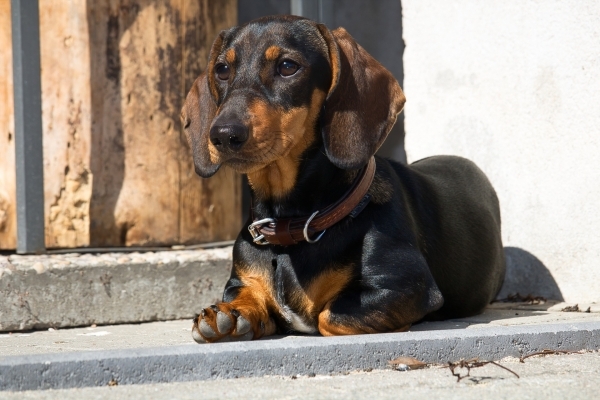 Its agility and strength, mixed with a pleasant appearance, makes it a great combination for a small family dog. With both the ability to trek outdoors or navigate within the confines of the home with ease, it makes for a great indoor pet. Keep in mind, however, that its instincts make it want to track scents and dig, which it finds very fun. 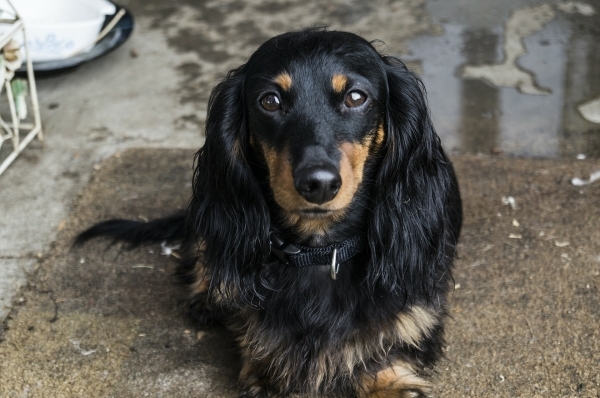 Although this dog is independent by nature, there is no need to be swayed away from this breed if you have a family. It will, in fact, be a good member of the family and join in with all activities. 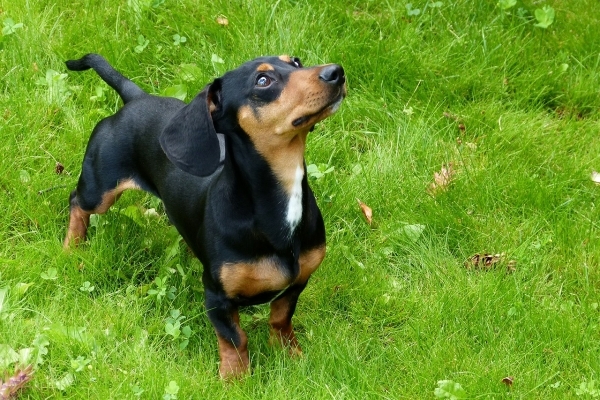 Although the Dachshund will be loyal to you and your family, strangers and even strange children may be seen as an aggressor, causing the dog to bark or snap at them. However, there are variations of the breed which are timider. 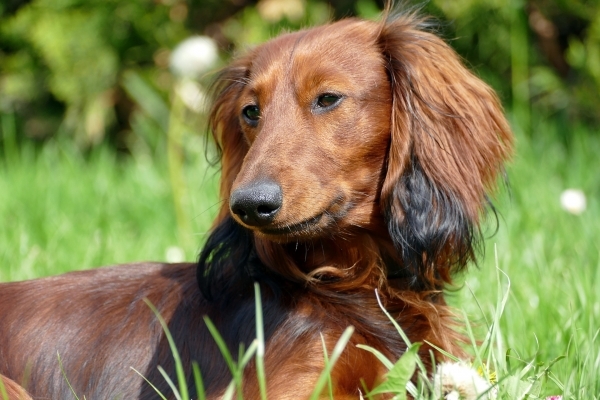 Longhaired Dachshunds tend to be quieter, whereas wirehaired dachshunds are extroverted.